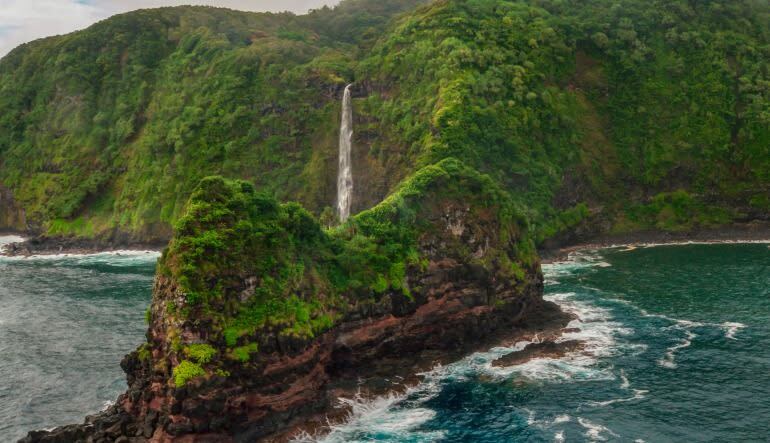 This aerial tour takes you over two of the biggest sites in the nation—Hana Rainforest Preserve and the massive Haleakala! Go big or go home! This aerial tour takes you over two of the biggest sites in the nation - Hana Rainforest Preserve and the massive Haleakala! 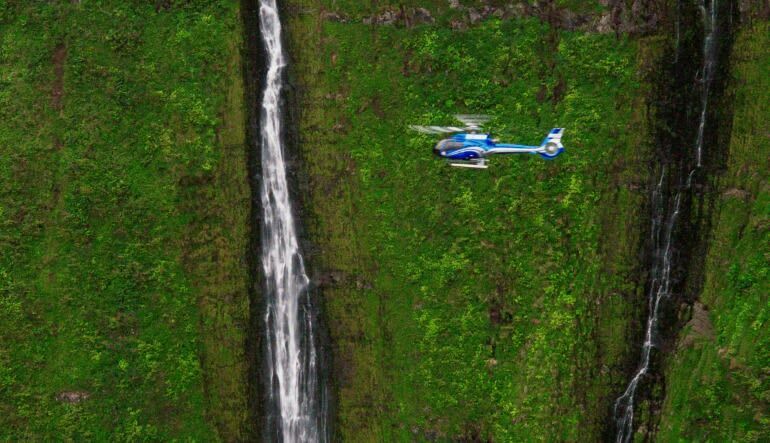 The helicopter flight celebrates Maui at its most grandiose and the details dotting the trip are just as robust as the sprawling landscapes stretching past the horizon. You’re heading over the crater of a shield volcano that makes up 75% of Maui and the largest rainforest in America! Not to mention, you’ll come across hundreds of stunning waterfalls, pristine shorelines, and rich valleys. 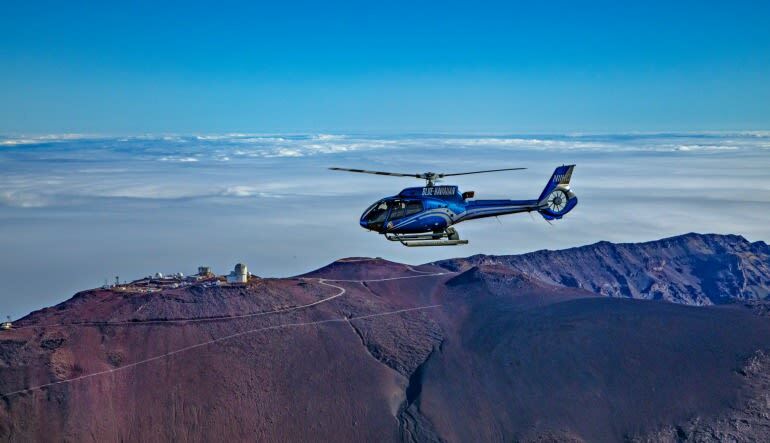 Depart from Kahului in an A-Star helicopter and make your way to Haleakala National Park. 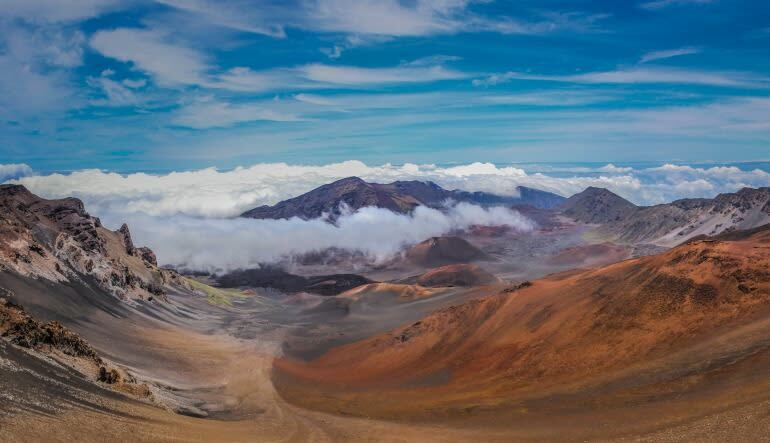 After eating up the vibrant scenery, fly to Haleakala Crater and marvel at its otherworldly surface. Next, it’s on to Manawainui and the Seven Sacred Pools of Ohe’o - a collection of waterfalls and natural springs that will take your breath away! 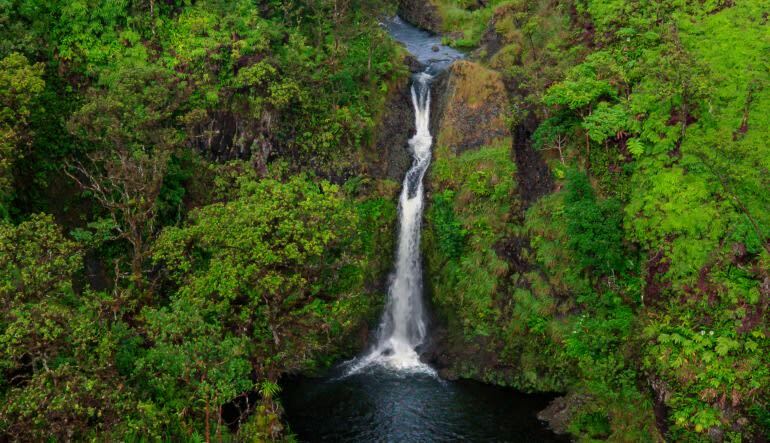 From here, you’ll head over to Hana Town and the largest rainforest in the US, the Hana Rainforest Preserve! On your return, pass over Keanae Valley and the bluer-than-blue Maui shoreline! Ancient vegetation, more waterfalls than you can count, rocky stretches that look more moon-like than earth-like - there’s so much to see on this sublime, 30-minute adventure that your head will spin!